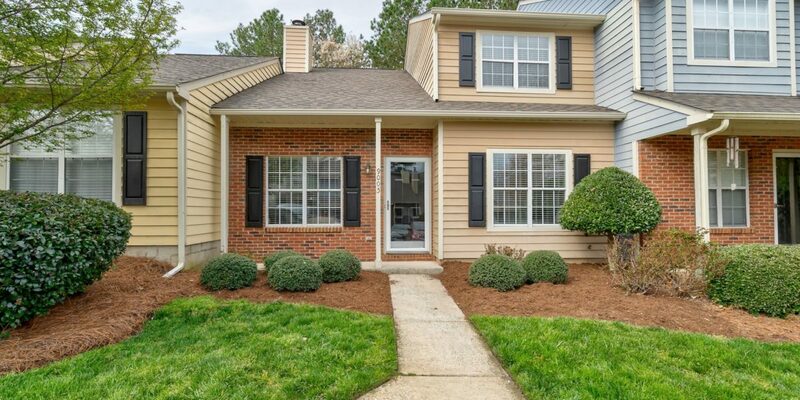 Immaculate townhome available in Arbourgate Meadows in Raintree! 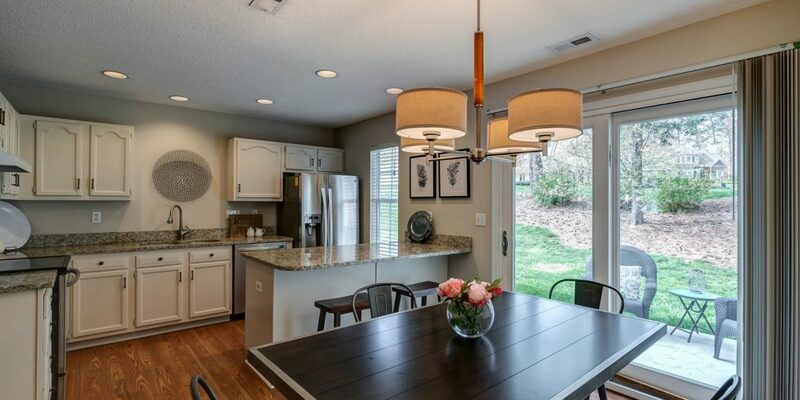 This 3 bedroom, 2 bathroom floor plan hosts fresh paint and new carpet throughout. 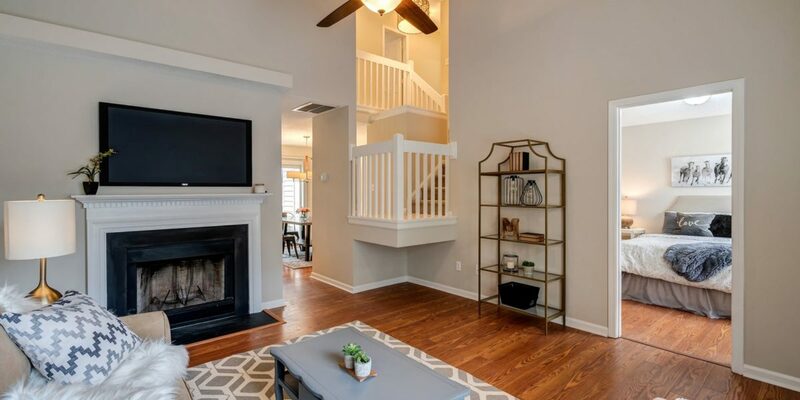 Unit offers master on main level, gorgeous two-story great room with fireplace, and large windows throughout allowing for ample natural light. Wood laminate floors accent majority of main level. 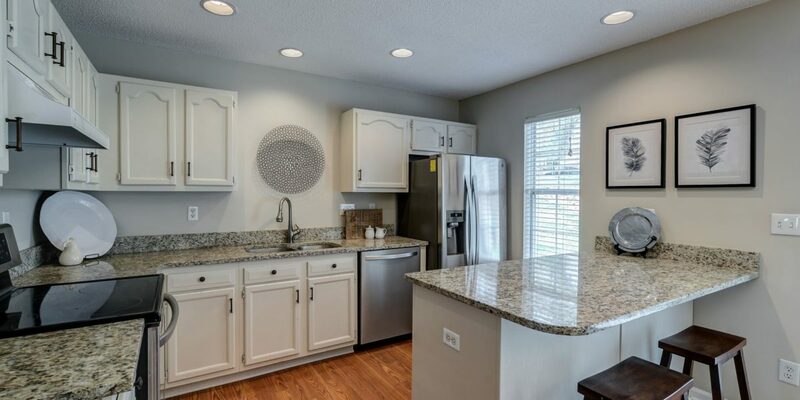 The kitchen is complete with white cabinets, granite counters and stainless steel appliances. Back patio leads to attached storage closet. 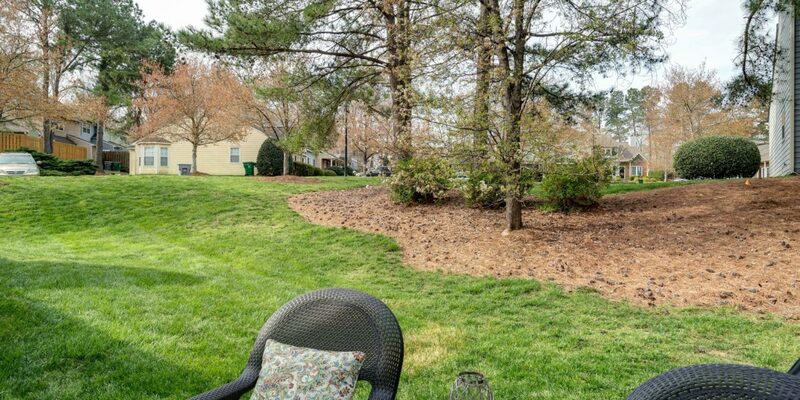 Short walk to the community clubhouse, pool and pond! 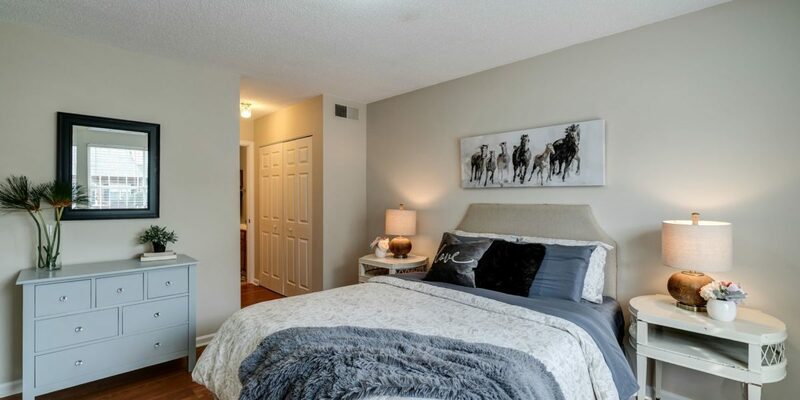 Great location right by the Arboretum and just a short drive to SouthPark & Uptown.